Learning Network Programming with Java is oriented to developers who wish to use network technologies to enhance the utility of their applications. You should have a working knowledge of Java and an interest in learning the latest in network programming techniques using Java. No prior experience with network development or special software beyond the Java SDK is needed. 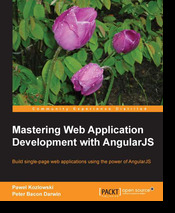 Upon completion of the book, beginner and experienced developers will be able to use Java to access resources across a network and the Internet. Network-aware applications are becoming more prevalent and play an ever-increasing role in the world today. Connecting and using an Internet-based service is a frequent requirement for many applications. Java provides numerous classes that have evolved over the years to meet evolving network needs. These range from low-level socket and IP-based approaches to those encapsulated in software services. 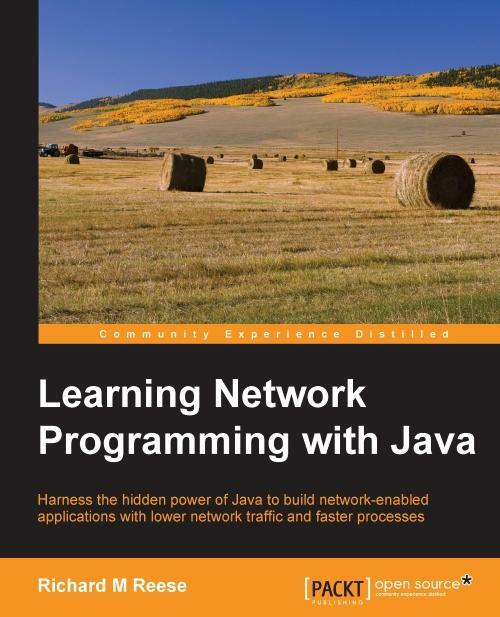 This book explores how Java supports networks, starting with the basics and then advancing to more complex topics. An overview of each relevant network technology is presented followed by detailed examples of how to use Java to support these technologies. We start with the basics of networking and then explore how Java supports the development of client/server and peer-to-peer applications. The NIO packages are examined as well as multitasking and how network applications can address practical issues such as security. A discussion on networking concepts will put many network issues into perspective and let you focus on the appropriate technology for the problem at hand. The examples used will provide a good starting point to develop similar capabilities for many of your network needs. Richard M Reese has worked in both industry and academia. For 17 years, he worked in the telephone and aerospace industries, serving in several capacities, including research and development, software development, supervision, and training. He currently teaches at Tarleton State University, where he has the opportunity to apply his years of industry experience to enhance his teaching. Richard has written several Java books and a C Pointer book. He uses a concise and easy-to-follow approach to topics at hand. His Java books have addressed EJB 3.1, updates to Java 7 and 8, certification, functional programming, jMonkeyEngine, and natural language processing. 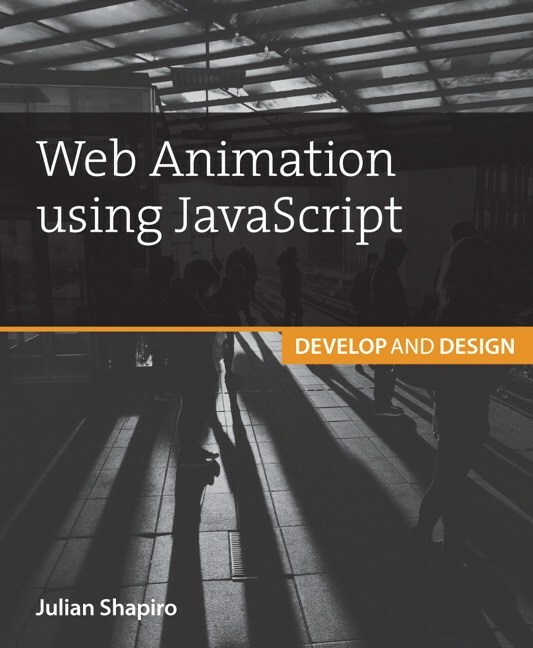 Long gone are the days of flashing images and bouncing balls; we’re in an era where the stunning motion design of iOS and Android improves a user’s experience instead of detracting from it. Autor bestselera u oblasti programiranja, Herbert Schildt, objašnjava sve što vam treba da biste razvijali, prevodili i izvršavali Java programe i otklanjali greške iz njih. 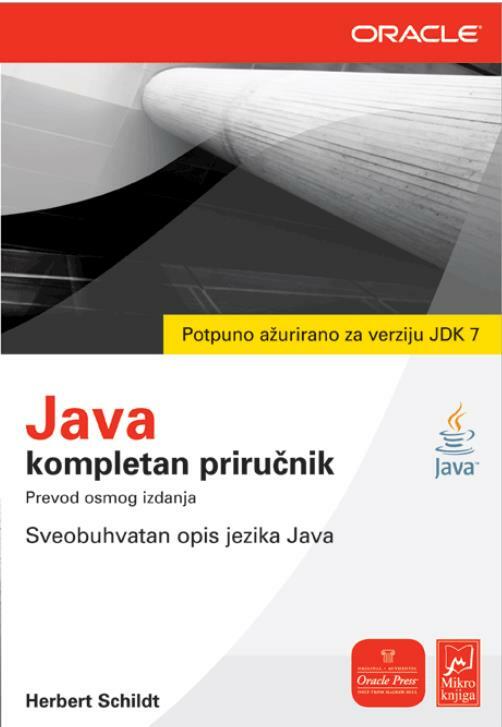 Ažurirana i prilagođena verziji JavaPlatform, Standard Edition 7 (Java SE 7), ova obimna knjiga obrađuje ceo jezik Java, uključujući i njegovu sintaksu, rezervisane reči i osnovne principe programiranja.